The project aims at increasing income and stability of agricultural production (i.e. 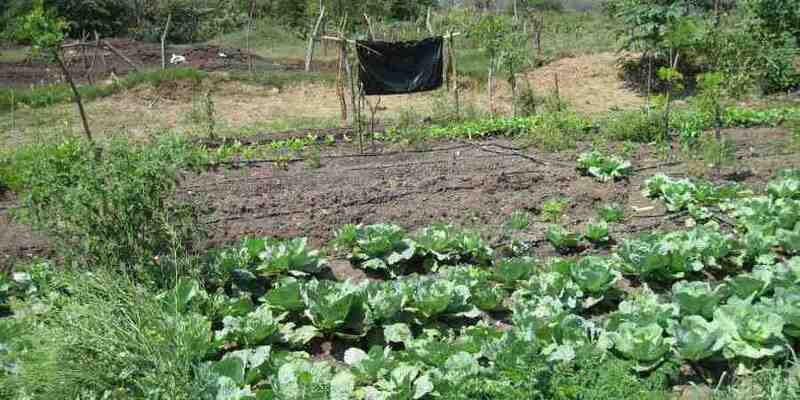 decreasing poverty and risk) through water-efficient practices, where rational by including small-scale irrigation. 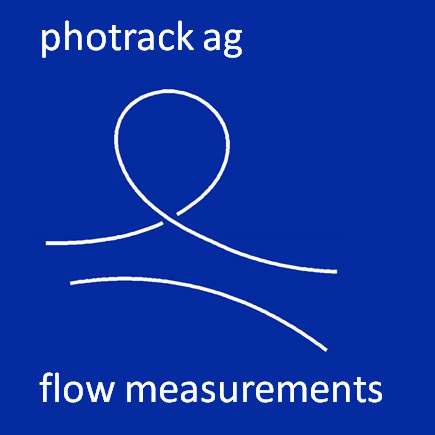 A tool is being developed for small-scale farmers that allows optimizing farming operations (in terms of income and water productivity), considering both options under rainfed and small-scale irrigated cropping. Besides the optimization of agricultural practices, marketing aspects are particularly considered in the project.